Learn how to use Facebook Ads to Get More Leads, Get More Subscribers, and Grow Your Business without Wasting Any More Money on Ads! Over 30 million businesses now have a Facebook Fan Page and are using it to grow their business. But! Most business owners don’t know how to make this huge social network work for them! It’s time for you to learn how to leverage the most powerful tool in Social Media: Facebook advertising. 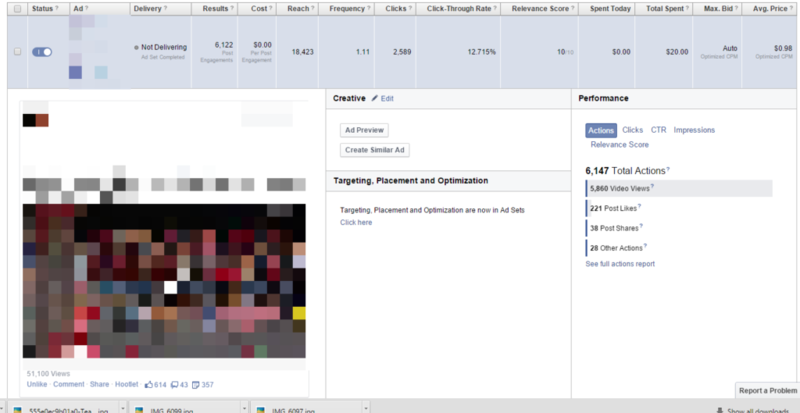 Facebook ads has become the hottest marketing tool on the market and for good reason. Gone are the days of advertising to the masses in hopes your ideal market was amongst the crowd. Now, you have the POWER to customize your brand message and put it directly in front of your ideal market – the market that’s most likely going to take action. Without the proper training, Facebook ads are confusing and overwhelming! Boosting Posts? Power Editor? Ads Manager? What do these even mean and which one is right for YOU? Not to mention, Facebook ads can be costly if you don’t know what to do. You could end up throwing a lot of money at an ad that doesn’t even get you leads, fans, or sales. If you’re not integrating Facebook correctly into your marketing, you are leaving money on the table. Imagine if you could get more fans, double your leads and triple your sales using simple Facebook marketing strategies. It’s time to learn exactly how to leverage Facebook so you can avoid the overwhelming unknowns of their algorithm. Get crystal clear techniques to build your business the right way. Learn how to stand out from the competition – using a top secret technique no other advertisers are using! Learn the number one mistake business owners make with Facebook ads – and how to avoid it! I spent years trying to figure out how to use Facebook for my business. I struggled through mounds of information, strategies, technology, and spent many late nights testing new processes to find the right formula for results. In that process, I figured out the exact process to growing a business, converting fans to leads, and turning those leads into SALES. I spent tens of thousands of dollars advertising. Testing strategies, tweaking messaging, researching targeting, and studying the data. I want to tell you what I did and what I learned. I want to give you a short cut. A short cut can help you realize your dream of growing your business on Facebook, while getting the support you need you’re not doing it alone. Plus I’m going to help you focus so you’re not distracted or overwhelmed every day trying to figure it all out. 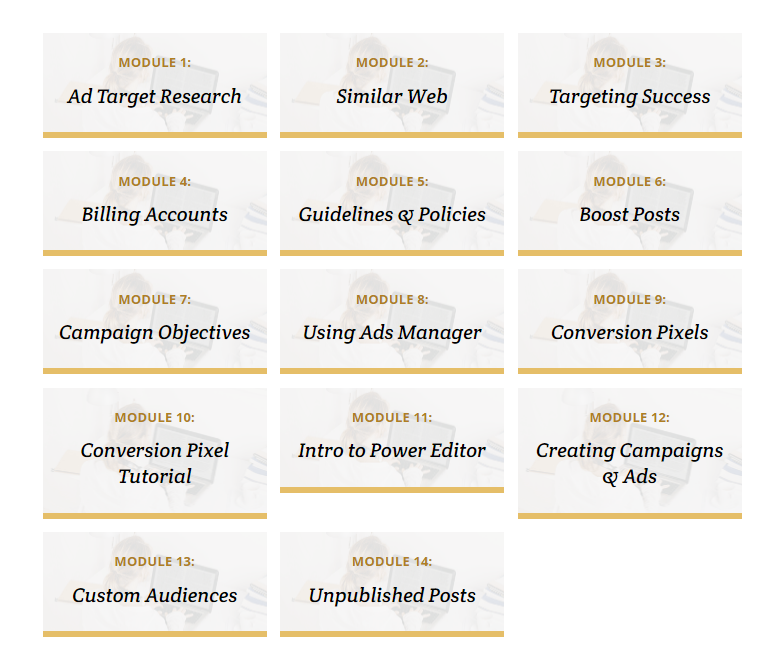 We’ll go over tracking conversions, duplicating and editing ads, plus how to analyze results to optimize your ads for the best results. Simply sit back and watch as we give you step by step instructions on how to master marketing your business online! You get the strategies to use immediately so you can start generating leads and sales from your business. I'm even going to show you how to create your own graphics to perfectly match your brand, target market, and your message. Learn how to use ALL Facebook advertising features, beginner and advanced. Are you interested in getting people to sign up for your service? How about paying .09 for each person who signed up for a introductory trial at your business? You don’t NEED to have a HUGE Advertising Budget to Get AMAZING Results. If you’re simply looking to get more page likes, you can see the results for yourself. Highly targeted page likes, 83 in one day at .06 per like. Learn why this strategy actually SAVES you money in the long run! 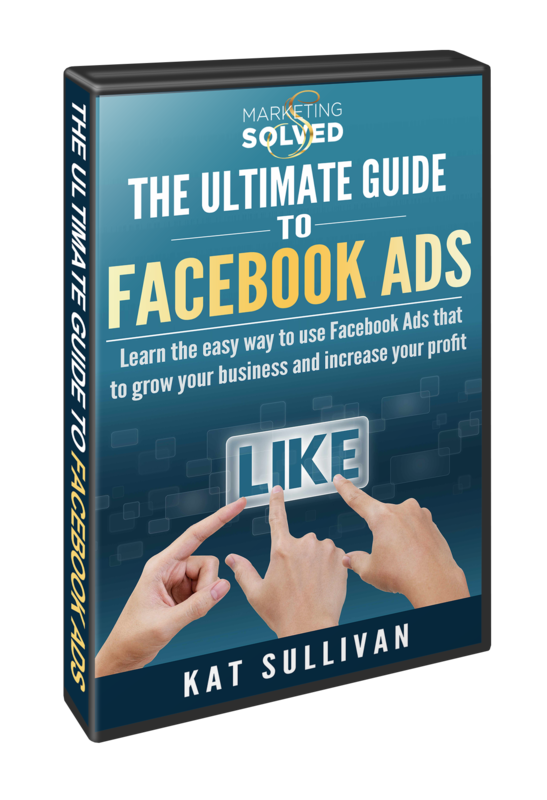 Money Back Guarantee: I understand I have 30 Days To Put The Ultimate Guide to Facebook Advertising to The Test! If The Ultimate Guide to Facebook Advertising doesn’t show me exactly how to use Facebook to get more leads and sales… if it doesn’t take me by the hand, step-by-step to getting more fans… or if it fails to help me grow a community around my brand, then I can get a refund. 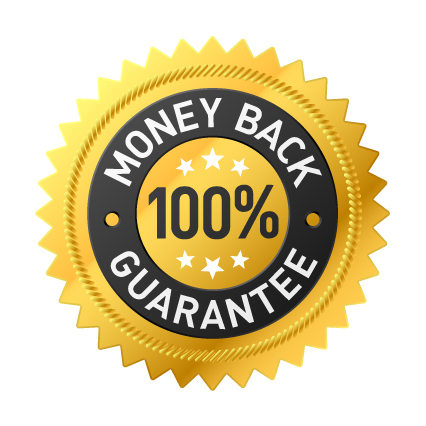 ***As long as you can show you’ve taken the training, watched the videos and implemented the work – if you don’t get results – You will receive a full refund. Take advantage of this offer while it’s still available! PS – Every minute you wait to get “The Ultimate Guide to Facebook Advertsing” is another minute you’re giving other Business Owners & Entrepreneurs to use this breakthrough Program to quickly and easily Make More Money from social media. You don’t need to invest in expensive programs. I did it for you, and I can show you what’s behind those doors. Let me take the best of what I know, help you get the results you deserve, give you the support you need and help you stop putting that desire off until tomorrow. Take these strategies, learn how to leverage Facebook Advertising and start growing your business right away, TODAY.